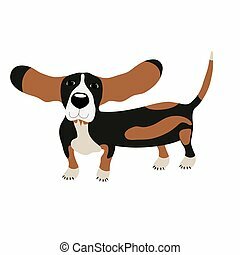 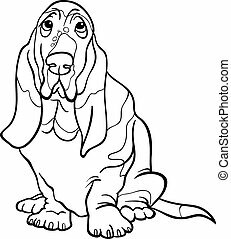 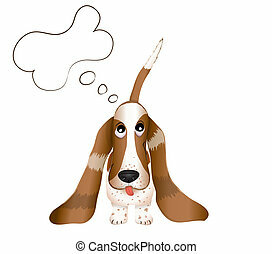 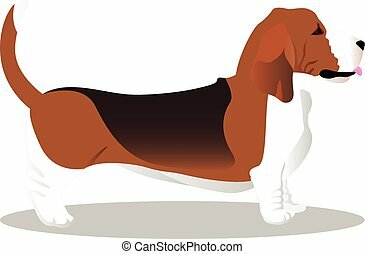 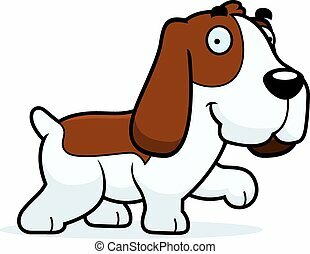 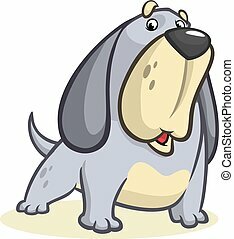 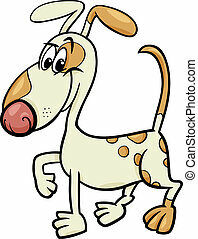 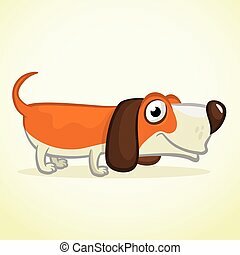 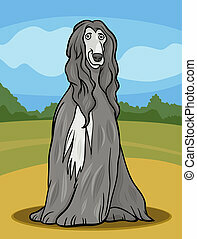 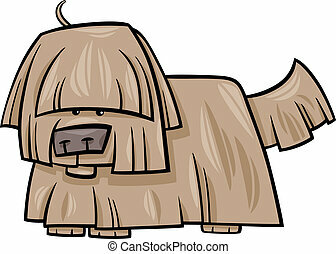 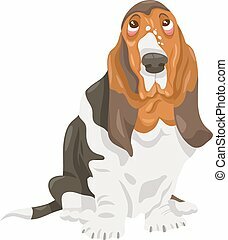 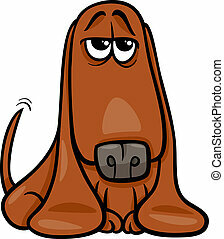 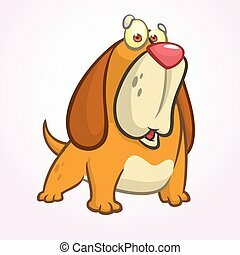 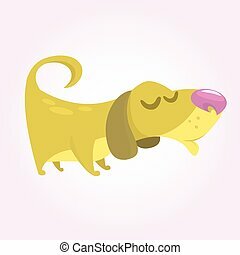 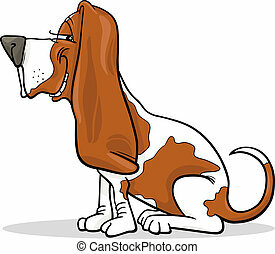 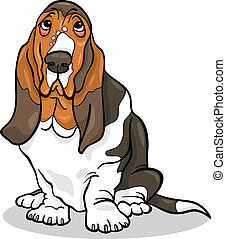 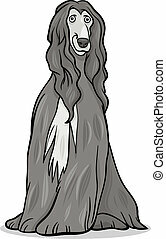 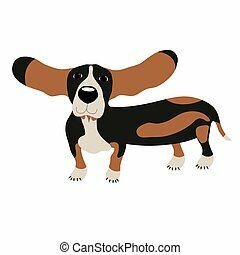 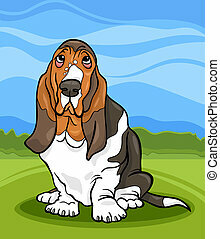 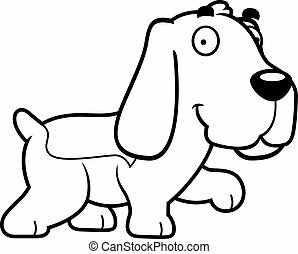 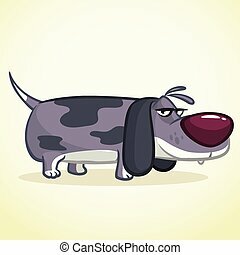 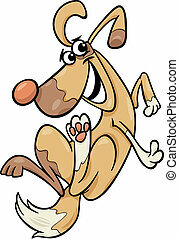 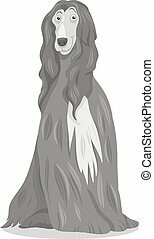 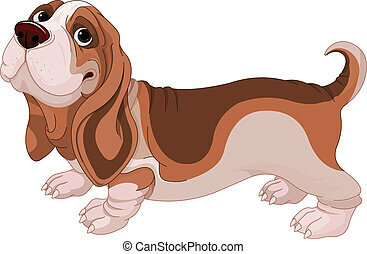 Basset hound dog cartoon illustration. 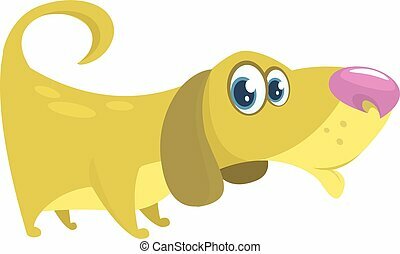 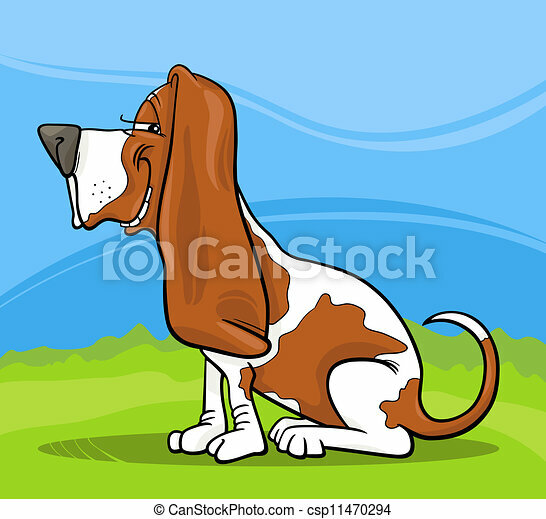 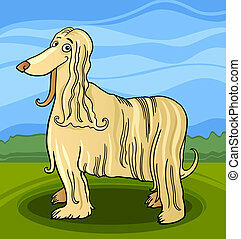 Cartoon illustration of funny purebred spotted basset hound dog against blue sky and green grass. 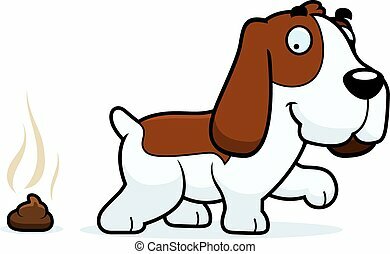 A cartoon illustration of a Basset Hound walking. 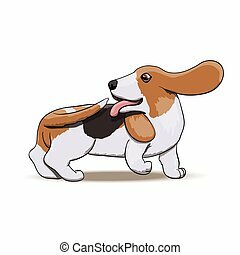 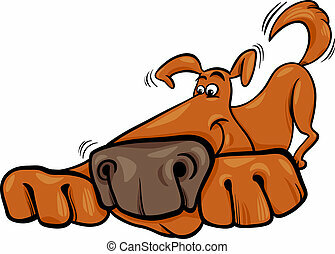 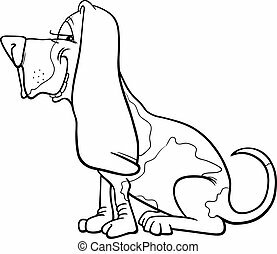 A cartoon illustration of a Basset Hound pooping.